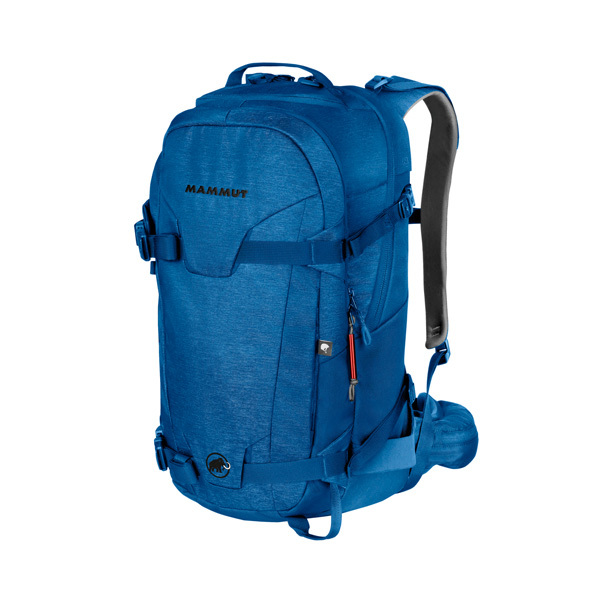 A functional day pack with all the necessary pockets and features for hiking with gear. There is a useful helmet carry extension and the aluminium frame can be removed or adjusted to fit your body shape. Also available in 30L for ?105.